Have you been told by Dr. Google not to eat healthy foods like whole grains, legumes, and some types of vegetables? The reason for this somewhat nutty nutrition advice trend stems from a natural part of foods called lectins. Lectins are proteins that bind carbohydrates, they help cells stick together. They can be found everywhere in nature — in plants, animals, and microorganisms. Some of the lectins found in plants are thought to be defense proteins that protect the plant against pathogens and insects, in much the same way that flavonoids do. Plants are super nutrient dense and not all of the nutrients they contain are easily absorbed. Lectins are sometimes referred to as “anti-nutrients” because that can block absorption of other nutrients during digestion. Yup, you guessed it. The foods with the most lectins are plants. This is not an exhaustive list. You can find lectins in other types of foods, too, just at much lower levels. 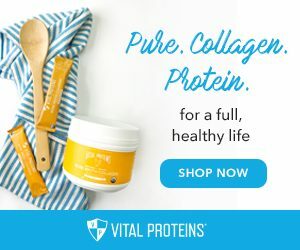 What are the pros and cons of eating lectin-rich foods? Pros: Should you keep lectins in your diet? Research shows that some lectins have potential benefits — they play a role in our innate immune system and have anti-microbial and anti-cancer properties. 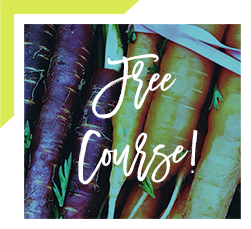 It’s actually pretty difficult and restrictive to eat a 100% lectin-free diet for the long-term. You can do it for 21 days to see if you have any reaction, but totally removing lectins from your diet also means limiting foods like whole grains, beans and vegetables. Restricting these foods will leave a pretty big nutrition void and rob you of important antioxidants and other nutrients. A better approach is to consume lectins as tolerated, and pay attention to how they affect you. You can learn how to do that here. 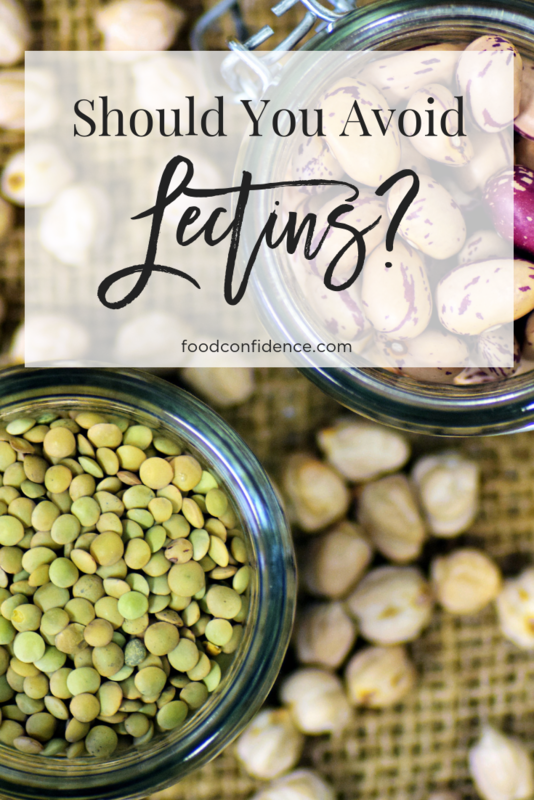 Cons: Should you remove lectins from your diet? Because of their “anti-nutrient” properties, lectins may hinder the body’s absorption of vitamins and minerals. Eating too many lectins may also damage the lining of your intestine, allowing proteins to cross into the bloodstream undigested. This is a no-no when it comes to digestion and could cause an allergic reaction or increase your risk of developing an autoimmune disease. Yikes, right? Lectins can also be resistant to cooking and to your body’s own digestive enzymes, making them pro-inflammatory. All this being said, it’s important to note that most of the research on lectins has been done with isolated lectins in a lab or in animals, not those found in actual foods or with actual people. How can you maximize your nutrition in the kitchen? The best defense against lectins is in your preparation. The way you prepare your food can impact the amount of lectins you end up consuming. There are a few different things you can do in the kitchen to reduce these anti-nutrients. The four most effective methods are soaking, sprouting, fermenting, and boiling. Soaking legumes overnight in water can decrease lectins and other anti-nutrients in your food. Sprouting can slightly degrade the lectins found in grains and legumes. 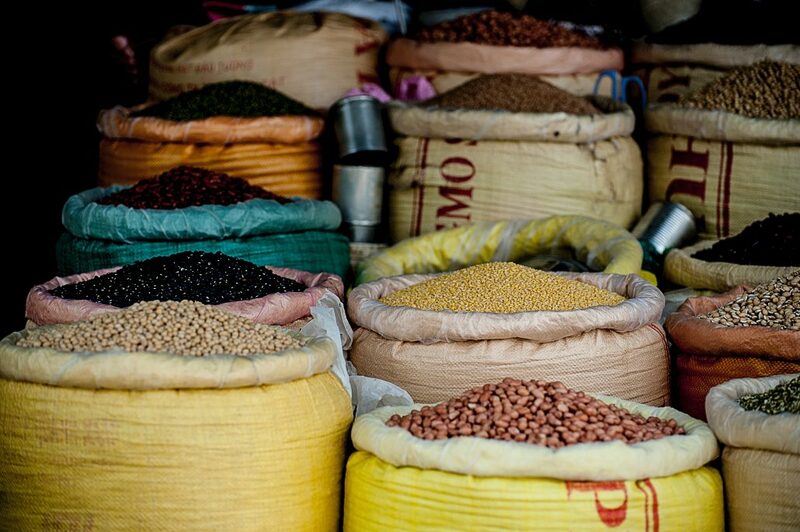 Fermenting grains and legumes can lead to a significant reduction in lectins and other anti-nutrients. Boiling your food can reduce the lectin content in your food significantly. What you do (and what you eat) in the kitchen can really make a difference! You can combine any of these four methods to remove lectins from your diet. This way you can maximize your absorption of the plethora of nutrients found in lectin-rich foods. Are You Sensitive to Lectins? Don’t just assume you can’t eat lectin-containing foods! 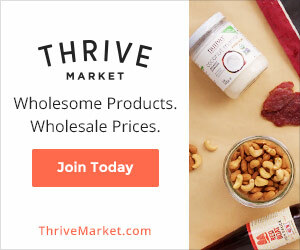 The amount of lectins found in the normal food supply is too low to be a real health concern for everyone. I believe that much of the hype around lectins is just that, hype. We know some lectins are toxic — and we don’t eat them. When was the last time you ate a raw kidney bean? But to classify ALL lectins as toxic, well that’s just silly and it’s not good science, either. 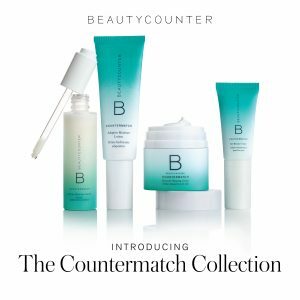 What I DO recommend is figuring out what works for your unique body chemistry! 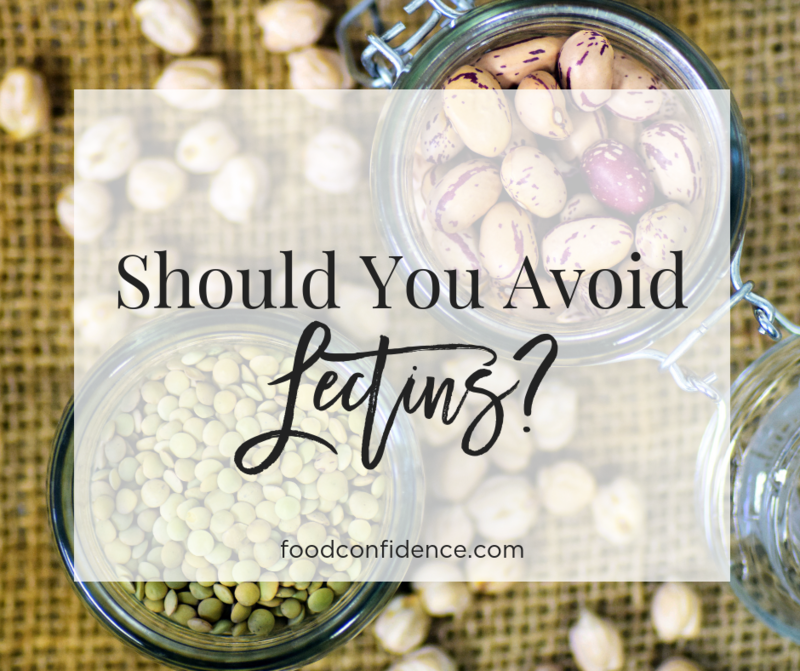 If you have digestive issues and know that you are particularity sensitive to beans or grains, you may need to figure out if you have an issue with lectins. You can do this by taking the time to eliminate them from your diet for a few weeks to see how you feel. Then when you bring them back in you will be able to tell immediately how you feel. We do this in my 21-Day Nourish Program. It’s an easy way to see if lectins (or gluten, dairy and other foods) have an affect on how you feel. 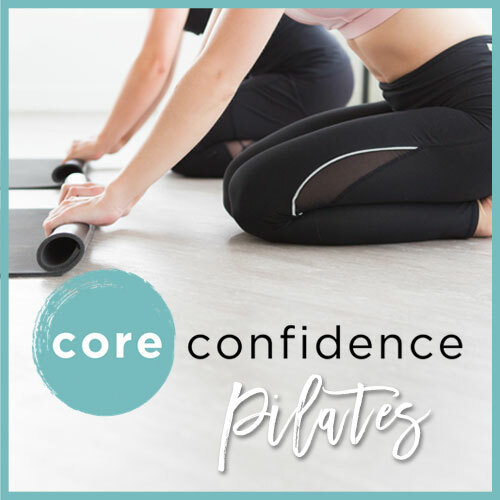 You can learn more here or reach out to me directly and let’s chat!